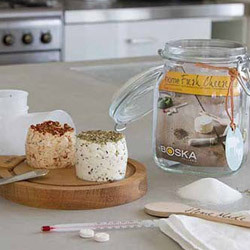 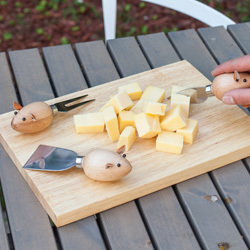 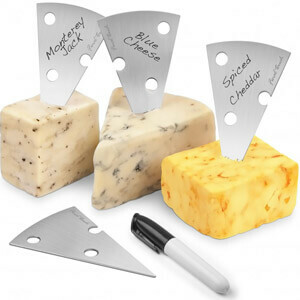 Serve your cheese in precise portions. 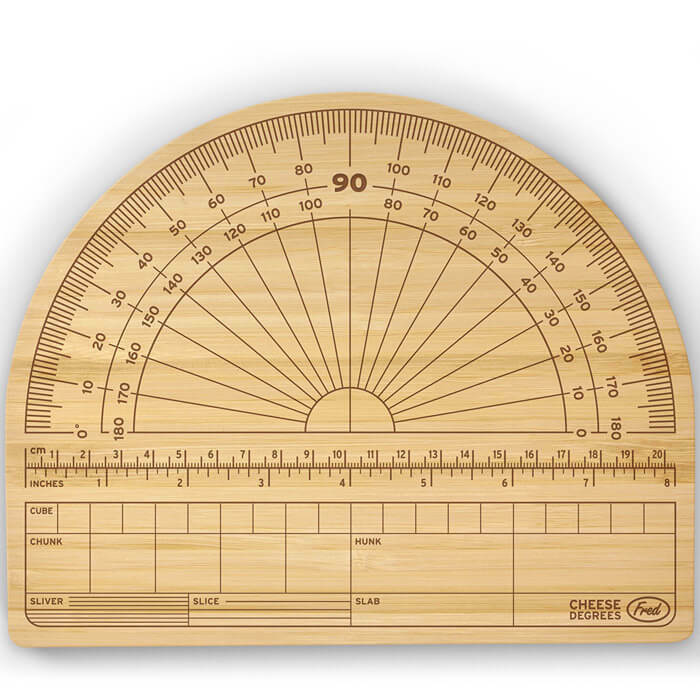 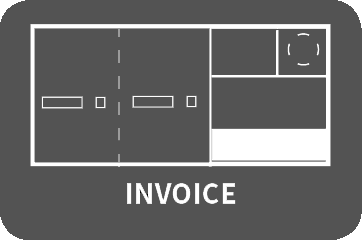 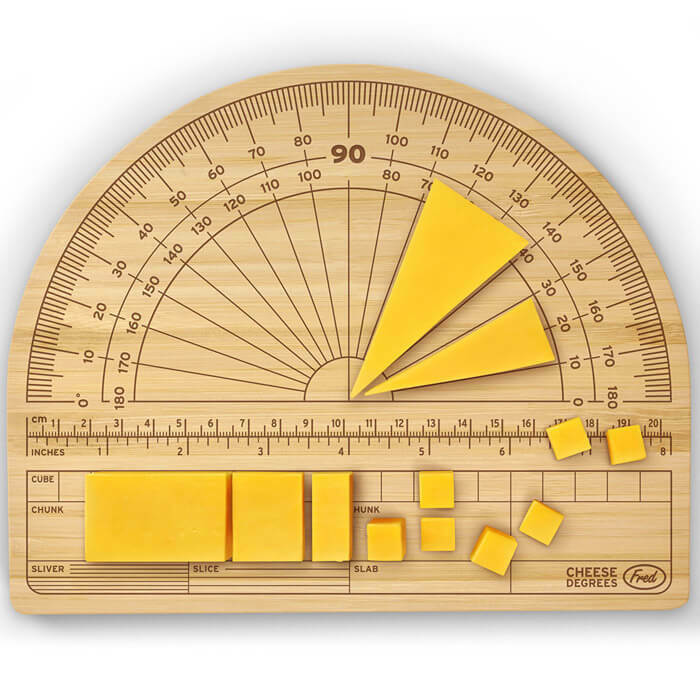 CHEESE DEGREES has all the measurements you need for utterly accurate cuts. 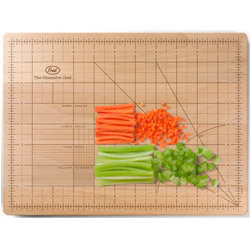 Durable 17.5cm x 21.5cm bamboo board with engraved measurements that won't wear off. 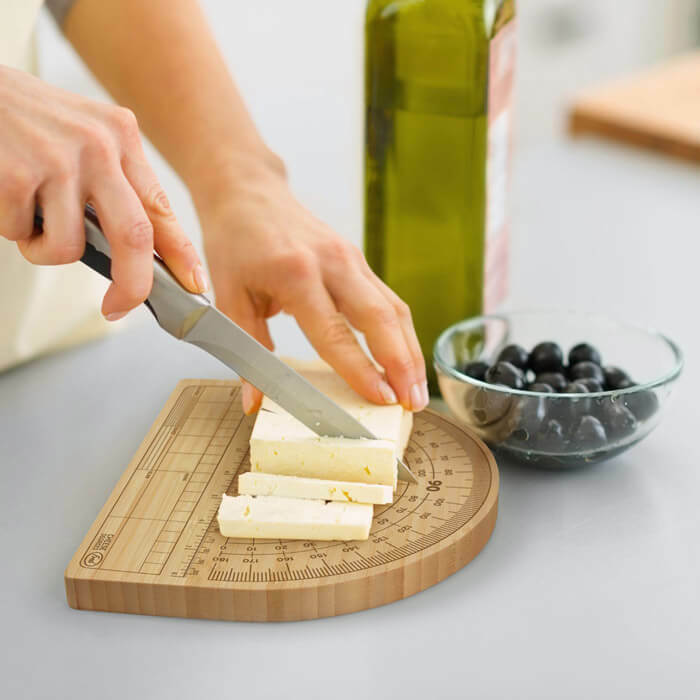 This board features guides for medium dice, small dice, brunoised, fine brunoised, batonnet, allumette, julienne, and fine julienne.